Alhaji Ahmed Illiyasu, the Governorship candidate of the People Democratic Movement (PDM) in Bauchi state has rejected the results of the elections declared in the state. 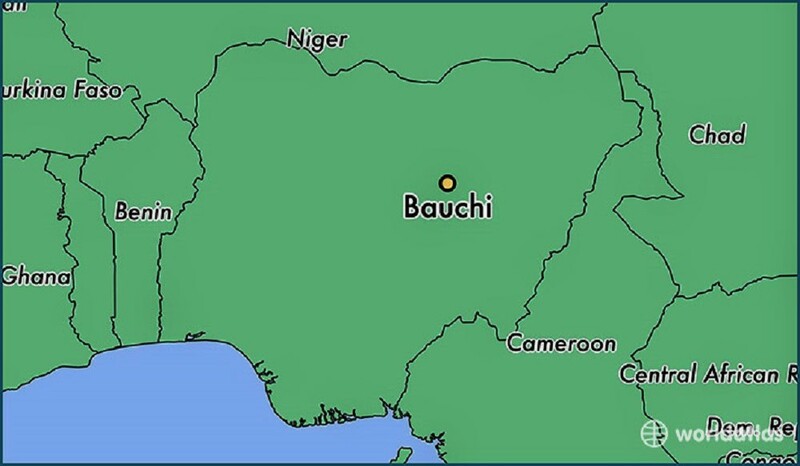 Addressing journalists in Bauchi on Monday, Iliyasu said: “To our dismay, disbelief and bewilderment, names of all our candidates who won the primaries were missing in the Independent Electoral Commission’s (INEC’s) records. “That is why we are rejecting the result of the last Saturday’s Governorship and State Assembly election,” he said. 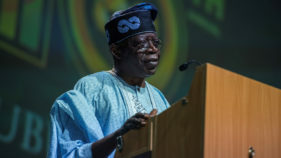 According to him, the party made necessary arrangements to participate in the 2019 general elections by complying with INEC’s time table, and the party fielded candidates by conducting free, fair and credible primary elections. He added that the logo of the party with the sign of ‘touch light’ was not captured on the ballot papers for the National Assembly election during the Presidential elections. He also pointed out that the logo was again not captured on the ballot papers for the Governorship election, only to appear on the ballot papers for the State Assembly election. The Gubernatorial candidate described the omission, as a clear manifestation of inefficiency and incompetence on the side of INEC, stressing that it was in contravention of Section 138 (1) of the Electoral Act 2010 (as amended). Iliyasu told reporters that the party would approach the Election Appeal Tribunal for justice as the flag bearer of PDM in the state. He, however, appealed to supporters and the electorate in the state, who went out to vote for PDM, to remain calm.